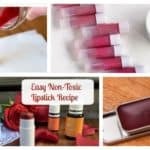 All women are addicted on mascara, so here you are going to see How To Make Your Own Mascara At Home super quickly and easily. 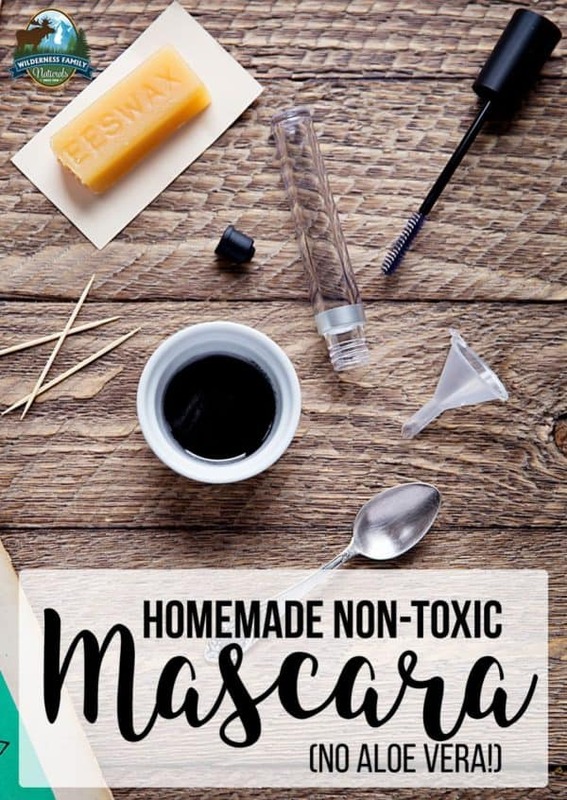 These mascara recipes are designed for a small amount of mascara, and you should use it only for a week and then make another batch because you probably don’t want to transfer bacteria to your eyes. Check them out and see which one would you like to try first! The total time for the preparation of this mascara is 5 minutes, so it’s much quicker than going to the store. Plus, it’s all natural! It’s made of 1 egg yolk and activated charcoal. Separate the yolk and add 1 tsp of charcoal into it and mix well. 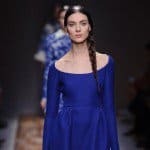 You can also add a little bit of cocoa powder for a more brown look. You should keep this mascara in the fridge. There are a more ingredients that you have to use for this recipe, but it will only take you 10 minutes. 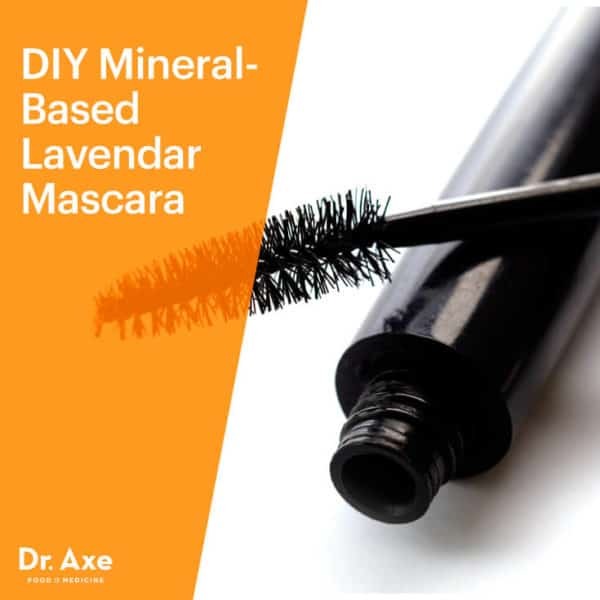 Go shopping for some coconut oil, aloe vera gel, beeswax, castor oil, black mineral powder, bentonite clay, lavender essential oil and of course get a clean mascara container. Melt the coconut oil and the beeswax, then add the castor oil and the aloe vera and stir well. 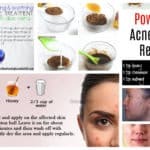 Next, you have to add the black mineral powder until it’s combined. At the end you add the bentonite clay and the lavender essential oil. 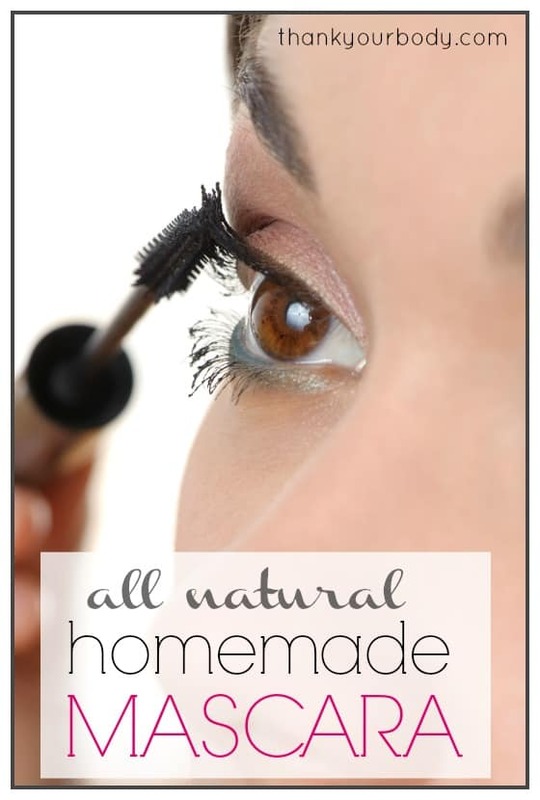 Mix well all of the ingredients and transfer the mixture in the mascara container by using a small plastic bag. 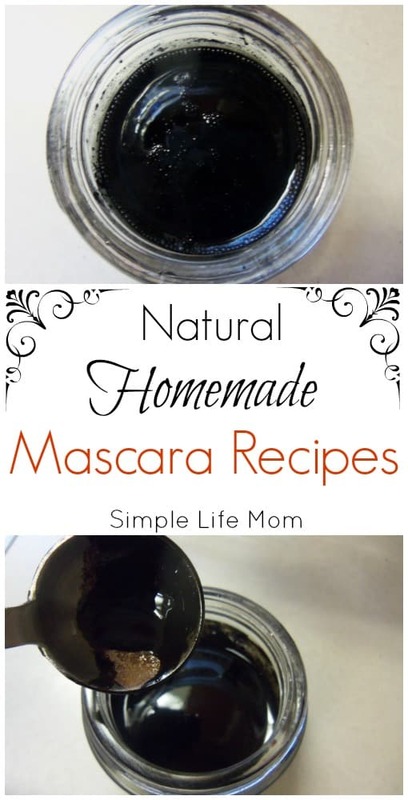 You are totally going to love this all-natural mascara so get some coconut oil, aloe vera gel, beeswax, activated charcoal and a clean mascara container. Completely melt the coconut oil, aloe vera gel and beeswax and then add the charcoal. Stir it until it’s completely combined and remove it from the heat. Then just transfer it into the container, and you are done! This is not a water-proof mascara, so if you are having a hard time washing the mascara off, this will not be the case. You will be able to remove it easily. 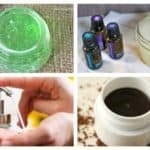 In order to make it you will need just 3 ingredients: 1 tbsp of coconut oil, 1/8 tsp of beeswax and 1 capsule activated charcoal. First, mix the charcoal with 1/2 of liquid coconut oil until they are combined and then you add the rest of the melted coconut oil and beeswax. Stir it well if you don’t want to end up with a grainy mixture.